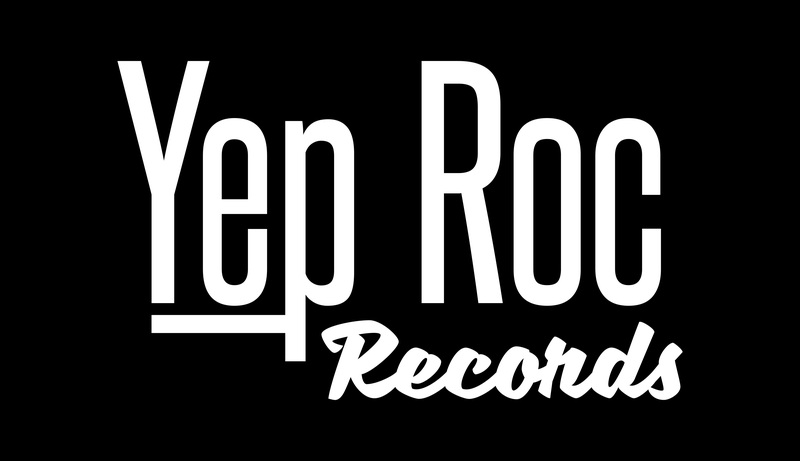 Eleni Mandell signs to Yep Roc – New album I CAN SEE THE FUTURE out 7/10. LA songstress Eleni Mandell has created an impressive body of work over the last decade. Her critically acclaimed solo albums, characterized by her sultry, airy vocals, languid LA noir persona and sophisticated songwriting and arrangements have had critics drawing comparisons to Elvis Costello, PJ Harvey, Feist, Chrissie Hynde, Joni Mitchell, Talking Heads and Television. As a vital member of the LA songwriting scene, she is also a member of indie folk supergroup The Living Sisters – Eleni and Becky Stark (Lavender Diamond) and Inara George (The Bird and the Bee). Fast forward to 2010. Mandell’s life was in tumult. Her seventh album, Artificial Fire, had been released the year before as the nation was in the throes of a deep recession. Not only was she still unmarried, but several long-term relationships — both romantic and professional — had recently soured. Starting a family without a dad at hand seemed a daunting prospect. “The fairy tale I’d thought I was going to have didn’t happen, so I had to make something happen for myself,” she admits. Whether she sings of dying embers or smoldering passion, a warm glow imbues the music throughout. I Can See The Future reflects on romance with poetic precision, yet also encompasses Mandell’s wistful reflection on the condition her condition was in (“Bun in the Oven”) during the album’s gestation. All 13 of these new songs are marked by the wry humor and lyrical economy that have long made her work so striking, as well as the tasteful, empathetic arrangements and timeless songcraft that’s always characterized her work. 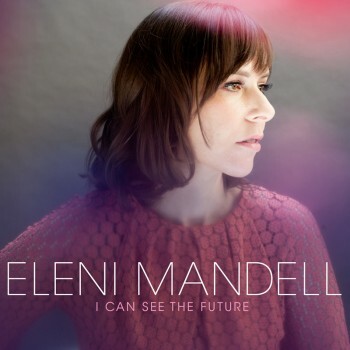 Eleni Mandell announces US tour in support of I CAN SEE THE FUTURE – Out 7/10. Stream a new song from Eleni Mandell’s I CAN SEE THE FUTURE now via Paste.